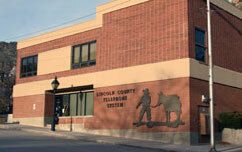 Lincoln County Telephone System, Inc. Multiple broadband service packages are available. High capacity pipe options for telework and commercial customers. WiFi hotspots available in Alamo, Panaca, Pioche and Caliente on a daily, weekly, or monthly basis. Anywhere you go, make or receive home phone calls on your cell, laptop, or table- VoIP makes it happen! Still the best value- on the most reliable network anywhere. Bundle with TurboNet for terrific savings! 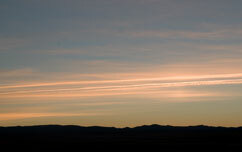 Reliable Internet connections delivered to our most remote areas. LCTS TurboNet broadband access provides your home or business with instant internet access and robust transfer rates. Your TurboNet service lets you to download graphic-heavy files, large documents, software, photos, and email attachments with ease. TurboNet broadband facilitates internet browsing and telephone calls at the same time- without effecting either service. 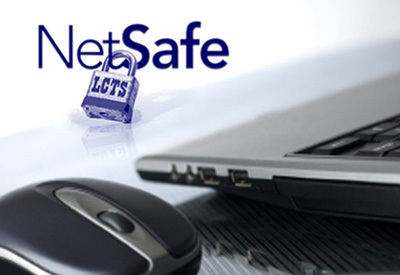 NetSafe is a suite of four security, backup and tech support services offered to our LCTS TurboNet customers. LCTS NetSafe focuses on the four major areas of concern for our online customers including; online file back up, security protection services, tech support services, and password protection. With LCTS Wi-Fi service, you can access a true wireless broadband connection on a daily, weekly, or monthly basis. All you need is a Wi-Fi capable computing device and operating system to access our service. The LCTS Speed Button is designed to confirm your transfer speeds at any given moment. Just click on the link below and get an instant measure of your true speed anytime you want it. The LCTS Speed Button is a free customer service feature and our way of assuring LCTS TurboNet customers that their transfer rates are as advertised. 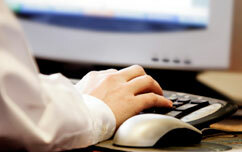 Sign up and receive email updates with community news, service updates and special offers from LCTS. 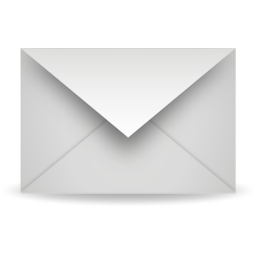 Your LCTS email is changing. Watch for notices and information. Rock solid, secure and reliable for over 100 years, local telephone service from LCTS is still your most reliable, secure, flexible and cost-effective calling option. For additional detailed information please refer to Service Application. All services may not be available in some locations. For application information, just call 611. Get the reliability, service and bundled service discounts that you're searching for- choose LCTS TurboNet broadband internet access. With a TurboNet broadband connection to your home or business, you get rock solid reliability backed by our reputation for great service and customer care. Our excellent package selection offers you a speed range to suit both your needs and your budget. Bundled service packages offer you even more flexibility with real cost savings. LCTS NetSafe online security and tech support services are a great companion to our TuroNet broadband Internet access, offering your home or business computer networks the services you need to keep your operating platform stable, healthy, safe and secure. To order any of our NetSafe services, or to get answers to your questions, just give us a call. Your modem and your wireless router are important pieces of equipment. Lightning strikes, power surges, and the occasional spilled cup of coffee can disable your modem or router, requiring an expensive and time consuming service call. 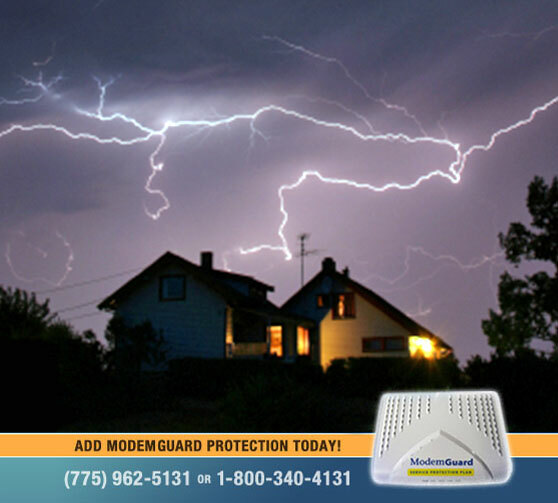 With ModemGuard, or ModemGuard Plus, you can insure against the cost of modem and wireless router replacement by adding ModemGuard protection to your LCTS TurboNet account. 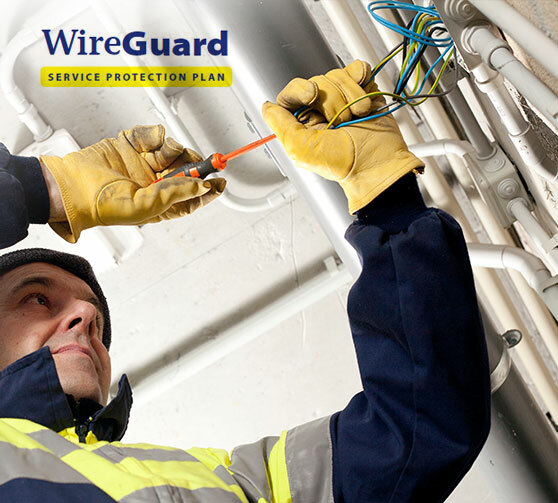 With WireGuard Service protection, all of your inside wiring- for cable, Internet, and telephone is protected from expensive unplanned service calls. All of your service calls are covered- with no strings. You can discontinue service at any time. Stream live events or watch on-demand. Free underground cable locating service. 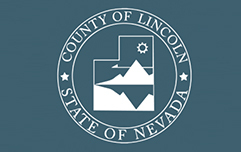 Lincoln County, located in Nevada Silver Trails, is home to cattle ranchers, wind-swept ghost towns, and seemingly endless Nevada adventure.